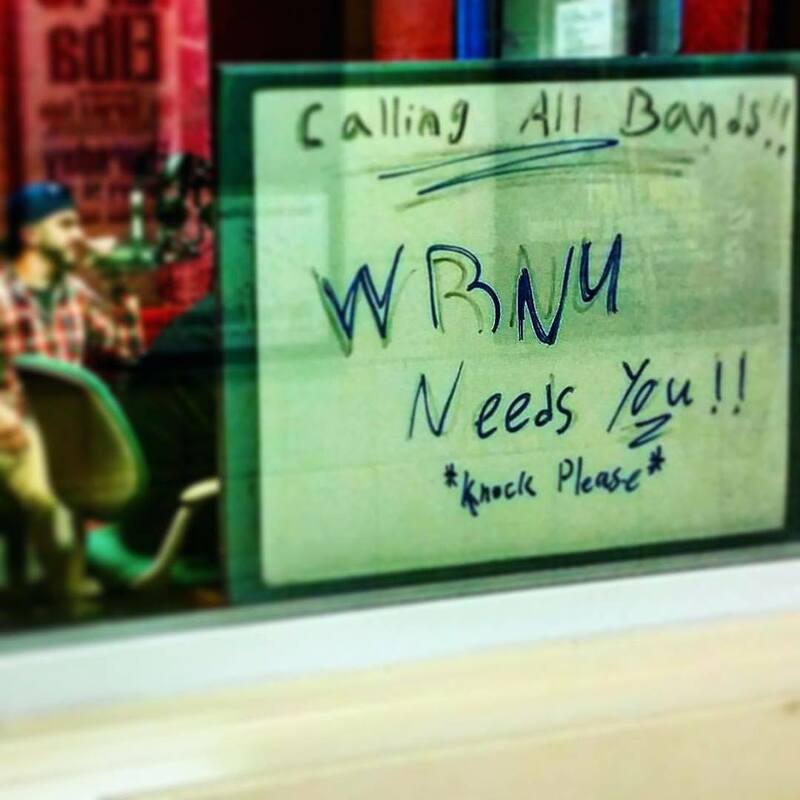 Every Monday @11:30am, WRNU, the Radio Station at Rutgers-Newark, has weekly meetings meant to inform new and current members. Do you have a question about how to join? Becoming a DJ? Or about how to get a radio show of your own? Here is the place to start! 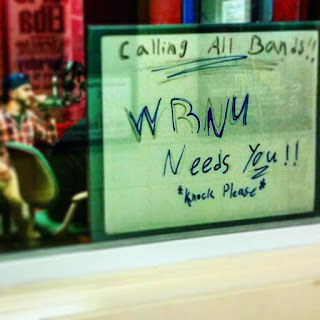 #WRNU is looking for performers to sponsor! This is a great way to earn connections and publicity! 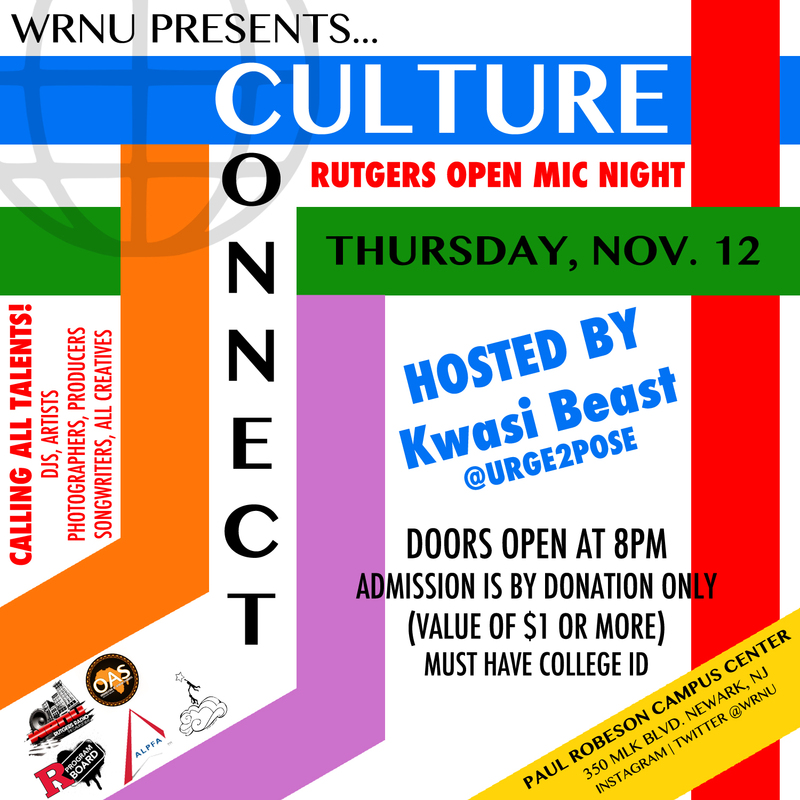 Do you know a group willing to shine with us on stage?? WRNU is having an Open Mic Night in the Essex room @PRCC. Would you like to perform just for fun? 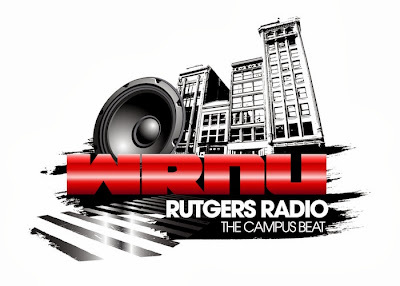 WRNU Rutgers Radio ©2016. Simple theme. Theme images by timhughes. Powered by Blogger.